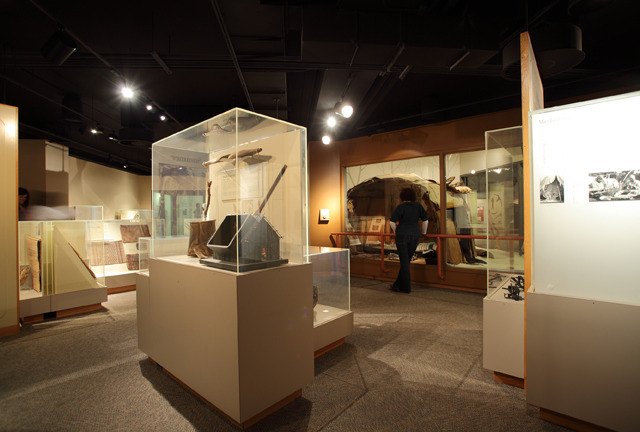 The Division of Museums and Historic Sites collects and preserves the material culture of Wisconsin and interprets the state's history and prehistory for the public. The division fulfills its educational role through exhibitions, tours and a variety of public programs conducted at the Wisconsin Historical Museum in Madison, and at historic sites and other venues throughout the state. The division offers instructional materials and programs to schools and teachers to assist them in teaching the history of Wisconsin. The Museum Archaeology Program (MAP) actively engages in the identification and preservation of Wisconsin’s cultural resources and has been an active field research branch of the Wisconsin Historical Society since 1958. Learn more by clicking the link below. The division's 11 historic sites promote tourism and provide for the comprehensive study, appreciation and enjoyment of Midwestern frontier history. The sites contain historic structures and visitor service buildings that reflect major themes of Wisconsin history, such as ethnic pioneer settlement, mining, farming, fur trade, exploration, transportation, rural life, and town development. The division operates 10 historic sites. Circus World is operated by the Circus World Museum Foundation. Explore the grand estate and gardens of Chicago beer baron Conrad Seipp. Visit America's circus museum, built on the original site of the Ringling Bros. Circus winter quarters. Learn about the birthplace of Wisconsin's territorial government. See the historic studio of the man who made Wisconsin Dells famous. Visit the museum of Apostle Islands exploration and settlement. Enjoy an outdoor living history museum of farm life. Discover a restored Cornish miners' colony. Step into a 1940s one-room school. 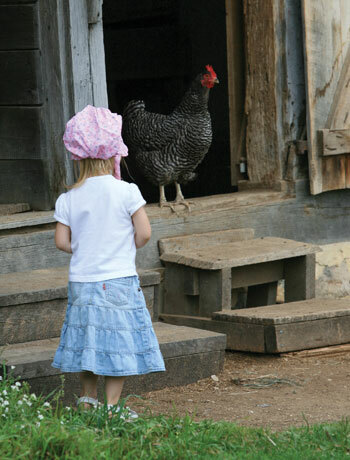 Experience a 1900s farming village, Agricultural Museum and Governor Nelson Dewey home. Explore a magnificently restored Victorian country estate. Visit an 1860s stagecoach inn, sawmill and carriage museum.